First of all, apologies for not posting in a while – it’s been a busy couple of weeks! Last Thursday Mark and I arrived in Japan for my friend’s wedding and a bit of a holiday and we’ve been having a great time, but very busy. I’ll be making up for the pause in posts now though as I have so much to share about our trip (and a couple of hours to kill on the Shinkansen bullet train)! 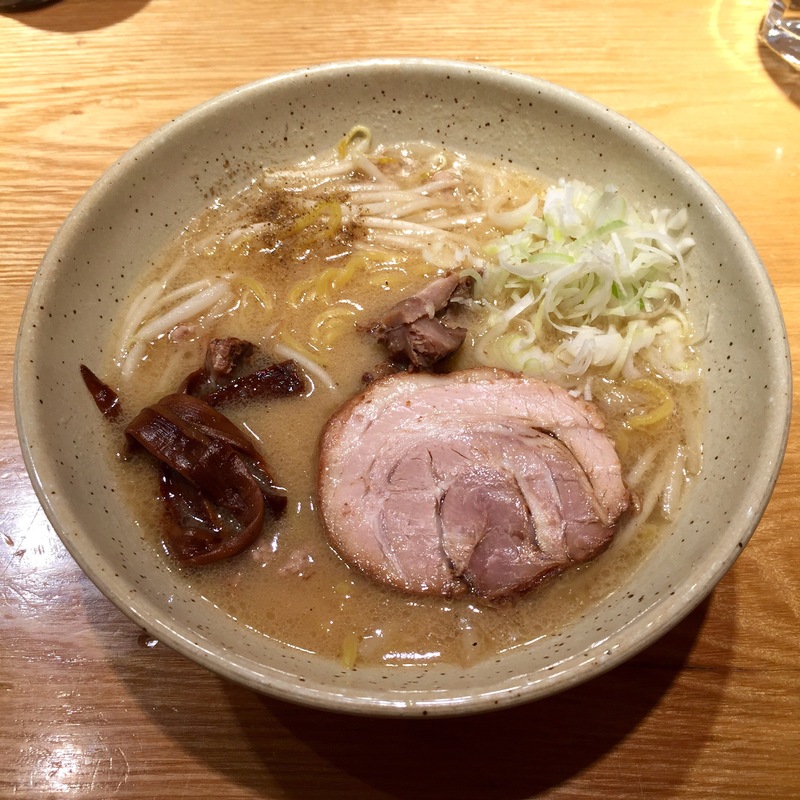 When we arrived in Tokyo I couldn’t wait to take Mark to my favourite ramen restaurant near Iidabashi station called Tsujita. 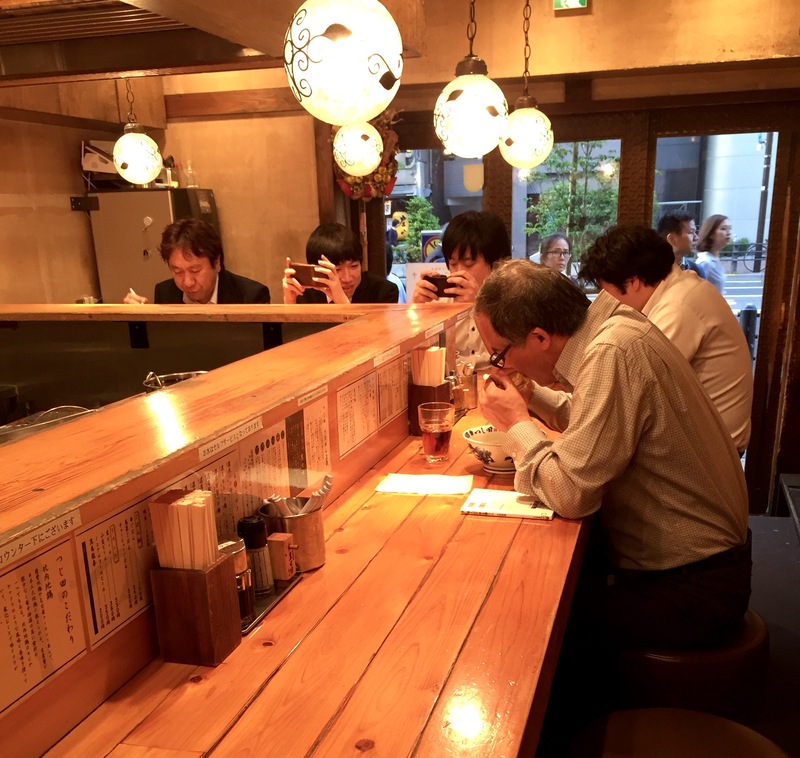 I was introduced to Tsujita by my Japanese friend who studied near Iidabashi, and there are often Japanese workers grabbing a bite after a day at the office, so it’s definitely a favourite with the locals. 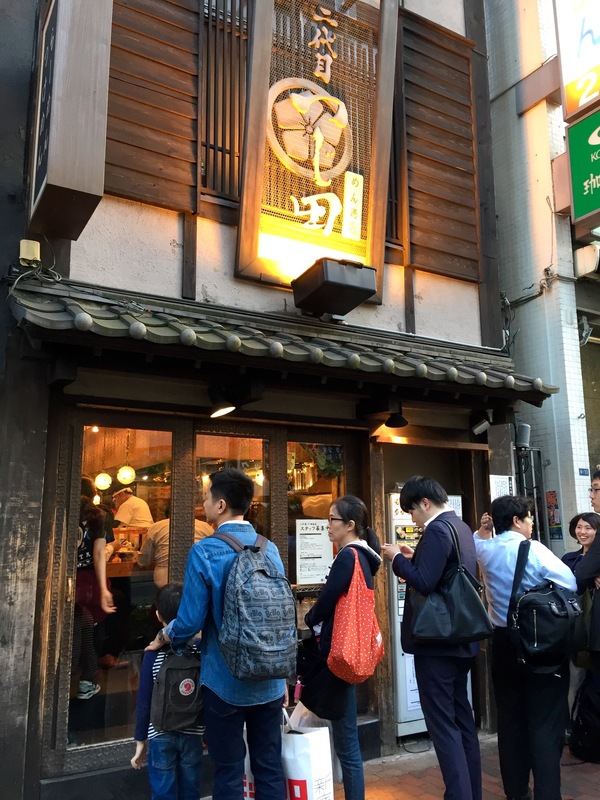 Tsujita comprises two neighbouring ramen shops each serving a different type of ramen, with the one of the left serving miso ramen, and the shop on the right specialising in tsukemen. 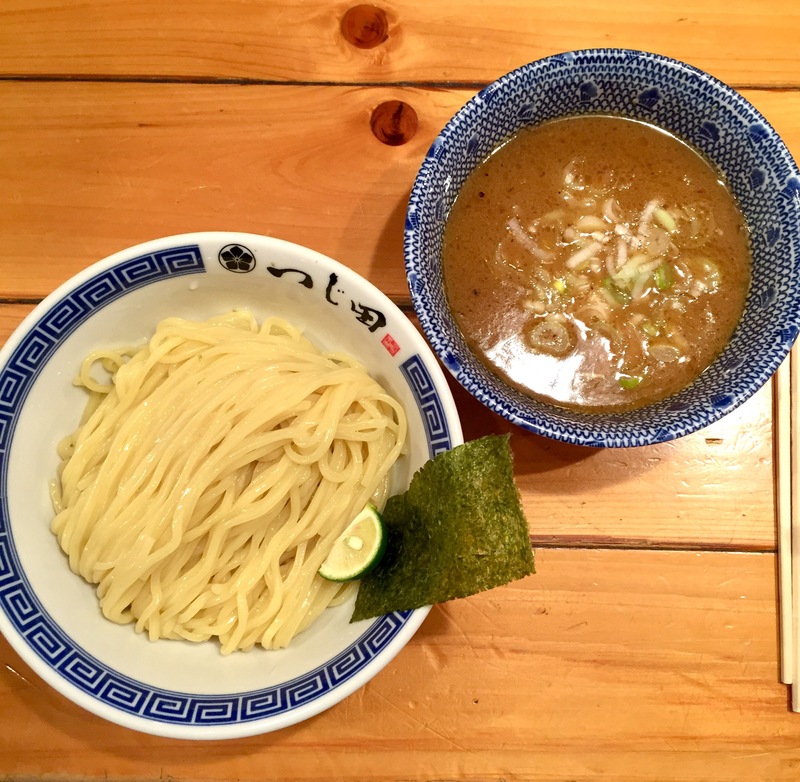 Miso ramen is noodles in a miso based broth (though not vegetarian) whereas tsukemen is a richer pork broth and you’re served the noodles separately to dip into the soup. 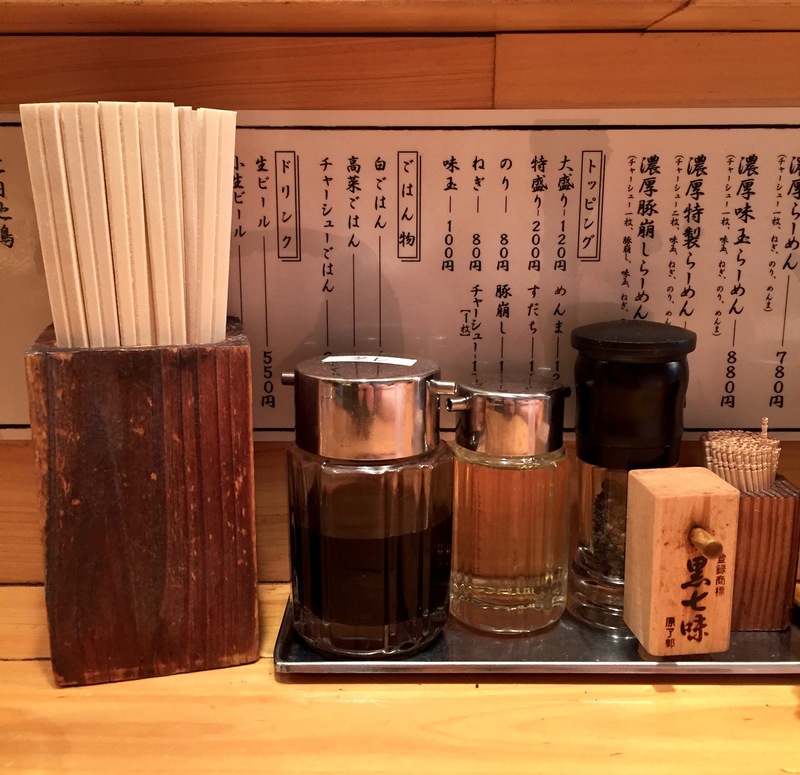 Both restaurants are small and only seat about 15 people along one counter, and the menu is simple, but they certainly know how to make delicious ramen! 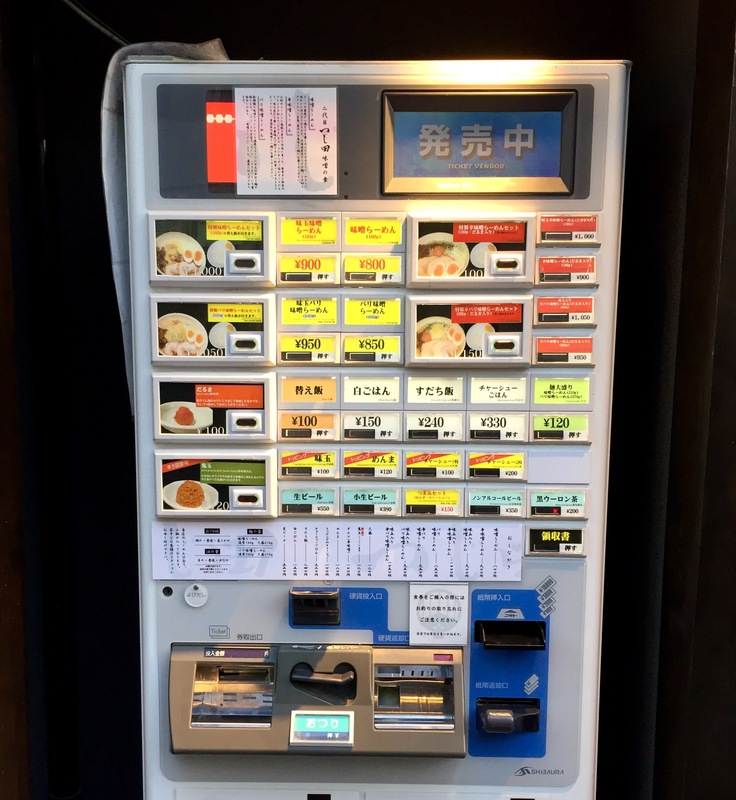 You can choose from a small number of variations of either miso ramen or tsukemen which are listed in English in a little board outside next to a ticket machine. You order and pay at the machine and it gives you a ticket that you hand to the staff member on the door. The machine is in Japanese, but I find that it’s not a problem because there are few enough options that you can work out what you want from the English description and just pick the option on the machine with the right price. It can get busy, particularly at prime lunch time as well as when most people are kicking out of work in the evening, but it’s totally worth waiting for. 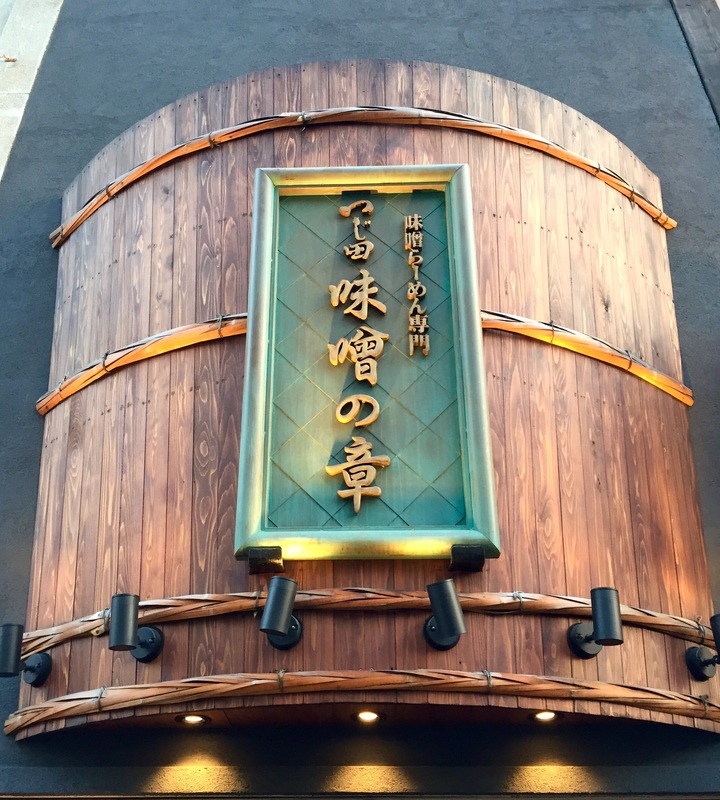 Once you’ve placed your order, you’ll be shown to your seat where you can watch the chefs make your ramen as they shout to each other in Japanese. I think the tsukemen might be my favourite out of the two, but it’s really too close to call! The pork broth has an intense flavour and is so smooth it’s almost creamy. And the noodles – aaaahhh so so good!! Perfectly al dente and the best I’ve had in Tokyo. The miso ramen is a very close second place and it really depends on what I am in the mood for, plus there aren’t many places to get miso ramen in the UK. The broth is rich and silky smooth with small pieces of pork, and there’s a good garlic kick. I also really like the sprinkle of peppery seasoning they add on the top. It goes without saying that the noodles are incredible too! If you get to the end of your noodles and still have some sauce (and you’re not stuffed already?!?) you can order a bowl of rice for 100 yen to soak up the last bits. When you’re done you just pop your bowls on the upper counter and shout your thank you’s to the staff. 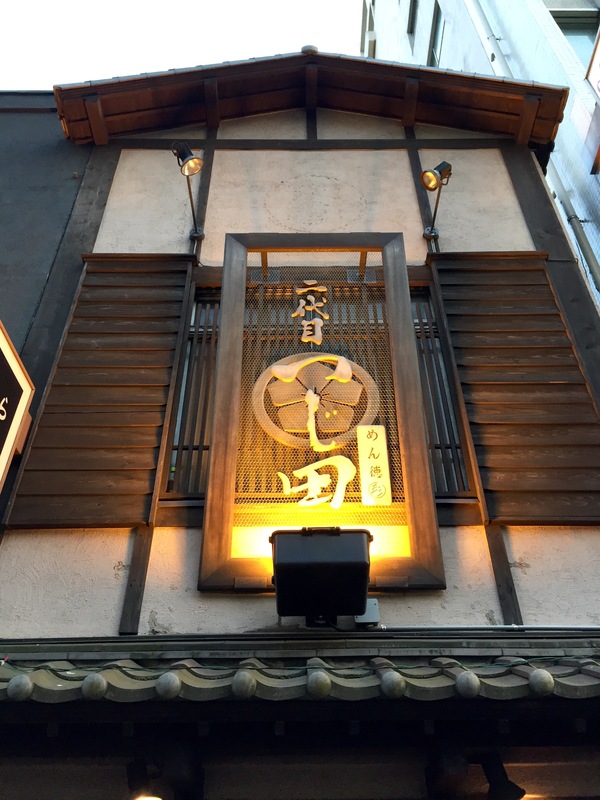 I highly recommend Tsujita Ramen if you’re visiting Tokyo and looking for top class ramen!